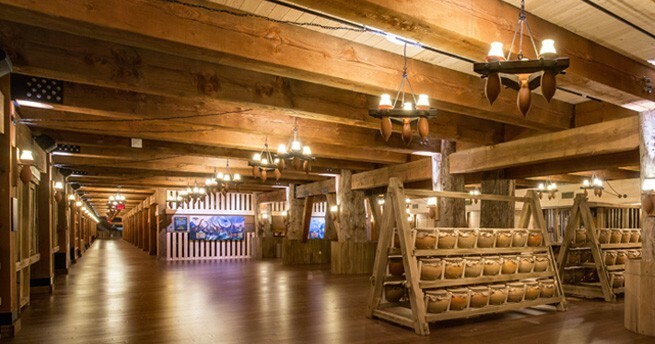 Tour Description: Join us for what is sure to be an unforgettable experience. We will start our trip at the beginning with a day at the Creation Museum. 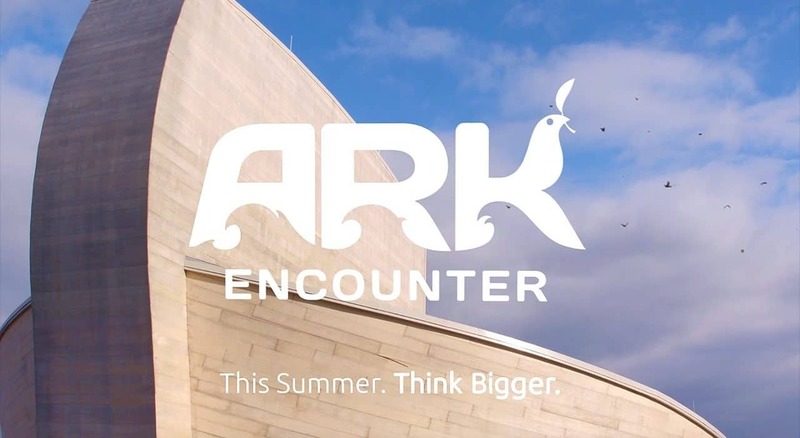 This state-of-the-art museum allows you to venture through biblical history, stunning exhibits, and much more. 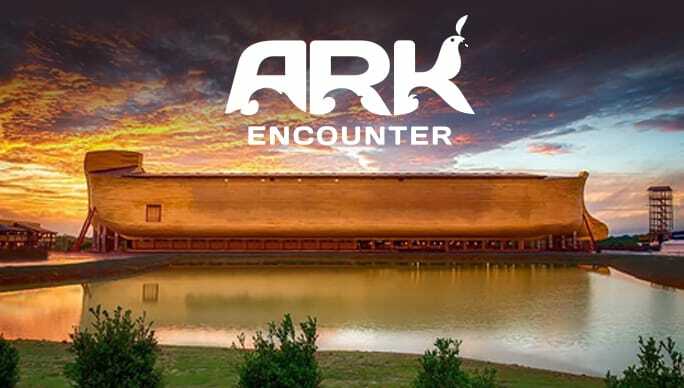 The second day we will continue with this adventure in faith by visiting the Ark Encounter. 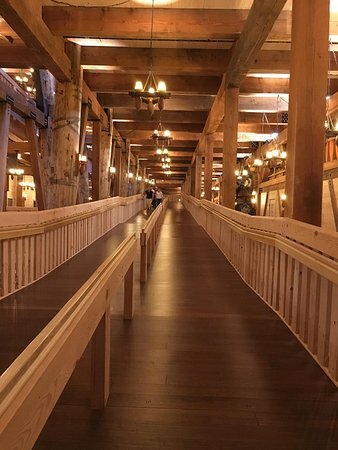 Be a part of the incredible story as you walk through the largest timber structure in the world, seeing and living the story of the Great Flood first hand. Before heading home we will take a guided tour through Cincinnati where we will see and hear the sights and history of the “Queen City”. Included are all your admissions, 2 nights at Rising Star Casino Hotel, 2 Breakfasts, 2 Dinners, 1 lunch, and $20 in slot play. Please book soon so you don’t miss out. Seats are limited. 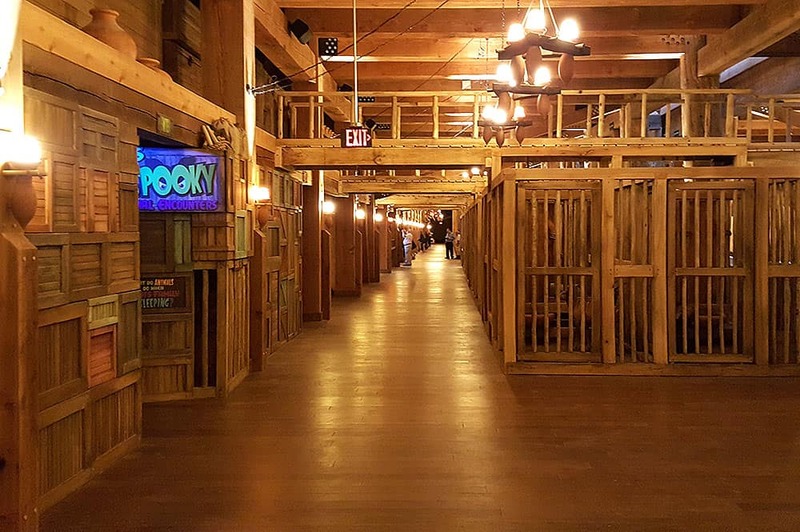 Receive a total of 2 Breakfasts, 1 Lunch, 2 Dinners, & $20 in Slot Play. 7:30 am Depart Dearborn Public Library. 7-7:45 am Breakfast Buffet is available. Please use your voucher. Please eat lunch at the cafeteria (on your own). 4:30 pm Arrive back to the hotel. Evening at your leisure. 8-9:15 am Breakfast Buffet is available. Please use your voucher. 1:00 pm Enjoy a special lunch (included). 8-9:30 pm Approximate Return Home.